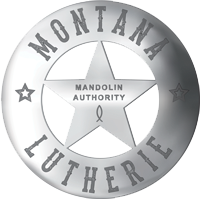 The modern mandolin is the soprano member of a family of instruments that includes the mandola, octave mandolin, mandocello and mandobass. 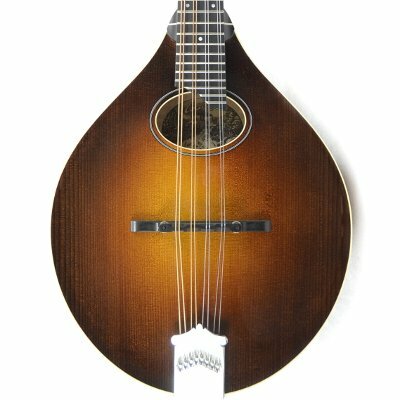 The mandolin’s unique sound comes from it’s compact body and the use of four courses or pairs of shorter steel strings producing a loud sound in a higher range. 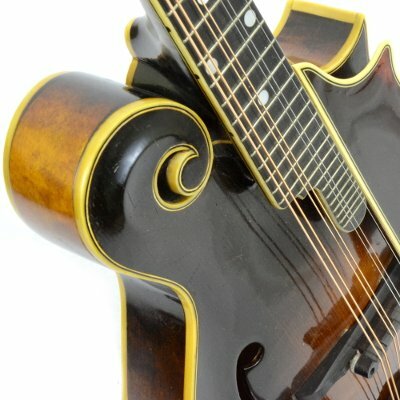 Popularized by Bill Monroe as a bluegrass instrument, versions of the mandolin are used in Eastern European, Irish, British and Brazilian music, among other forms. 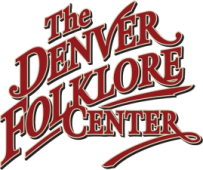 At the Denver Folklore Center we offer you a wide array of the finest mandolins available. 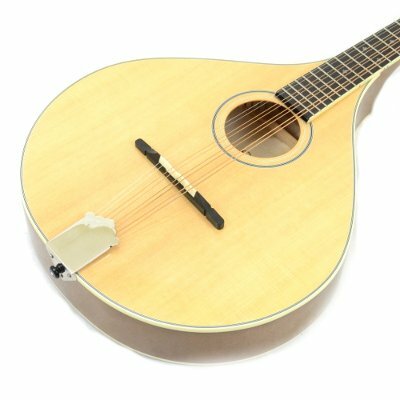 From entry level models from Breedlove and Eastman Mandolins, to the incredibly beautiful professional models we carry from Collings, Weber, and Pava Mandolins, our selection offers all of the options you could want in both F- and A-styles. And our expert staff can answer all of your questions and help you find the perfect mandolin whether you are a beginner or a professional on tour. 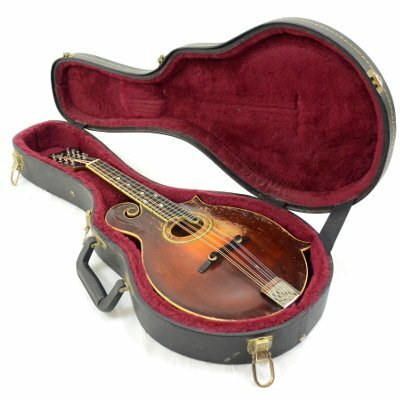 We also have older vintage instruments from Gibson, Lyon & Healy, Turkey Creek, and more.